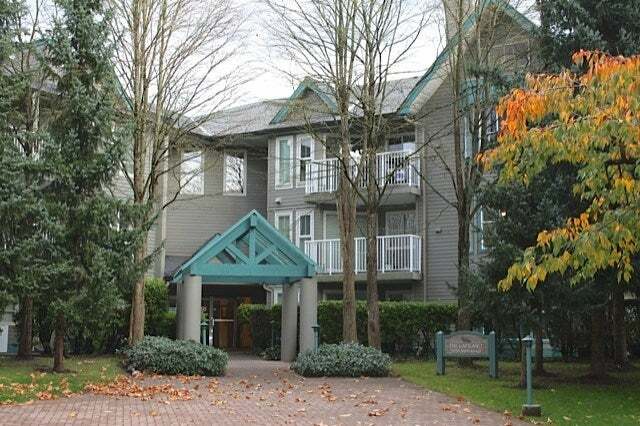 Fantastic investment revenue in the popular Riverpointe Complex! In quiet location overlooking courtyard. Bright open plan with big windows, warm marble gas fireplace (incl in maintenance fee) large covered balcony! Cheater ensuite and insuite laundry. Storage room in the unit plus storage locker a few steps away down the hall on the same floor. 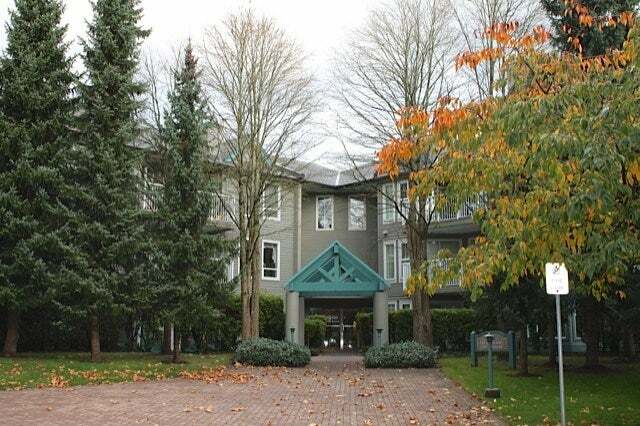 Updated building with new roof, patios, hallways..building is very well maintained! Enjoy exercise gym, rec center, sauna & hot tub! Rentals & Pets allowed-- Two dogs of any size! Walk to Guildford Shopping center, transit loop, library & community/rec center. Quick Skytrain and freeway access.